The Burns lab welcomes new MS student Amelia Demery this semester. She received her BS in Biology (emphasis: Zoology) from California Polytechnic State University in Pomona. 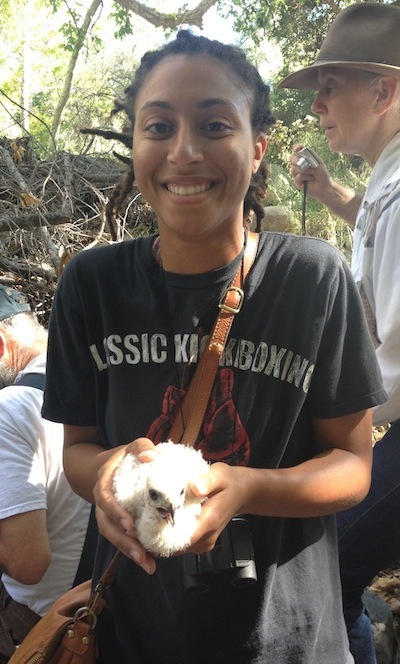 At Cal Poly, Amelia participated in a variety of teaching, research, and outreach activities. For her thesis, Amelia is working on morphological evolution in tanagers. Welcome Amelia!